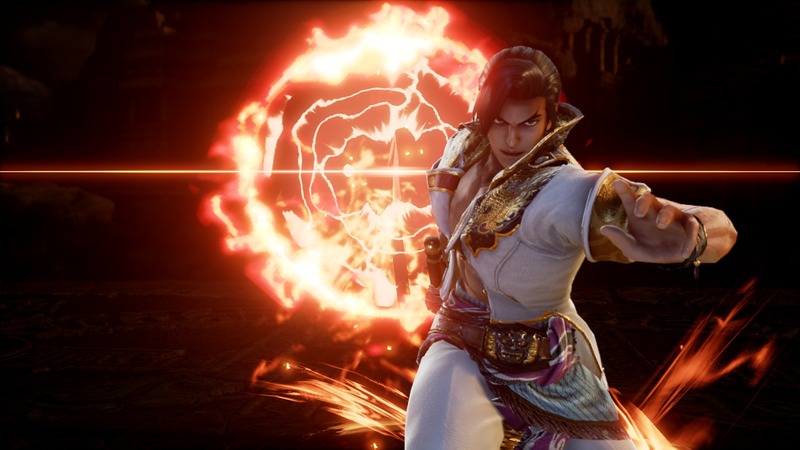 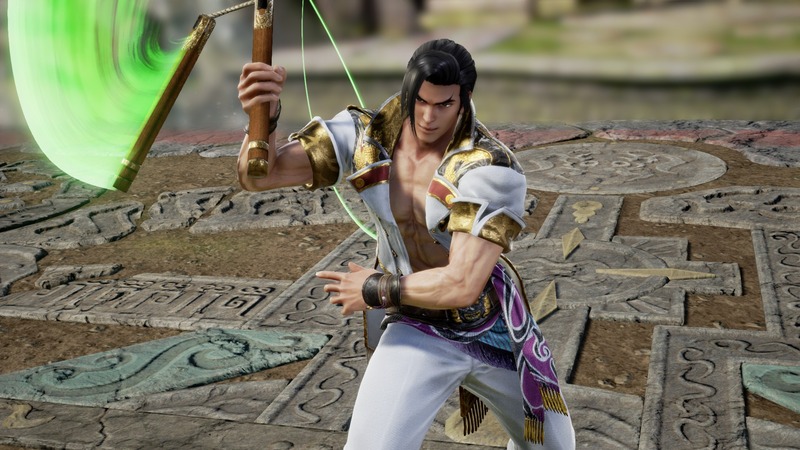 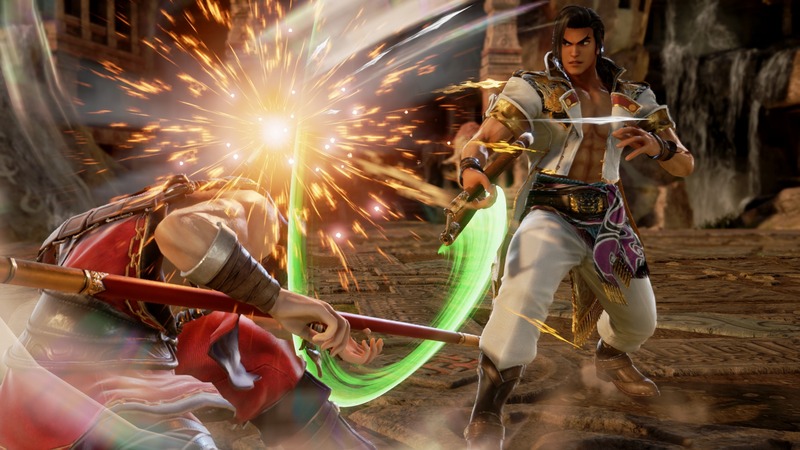 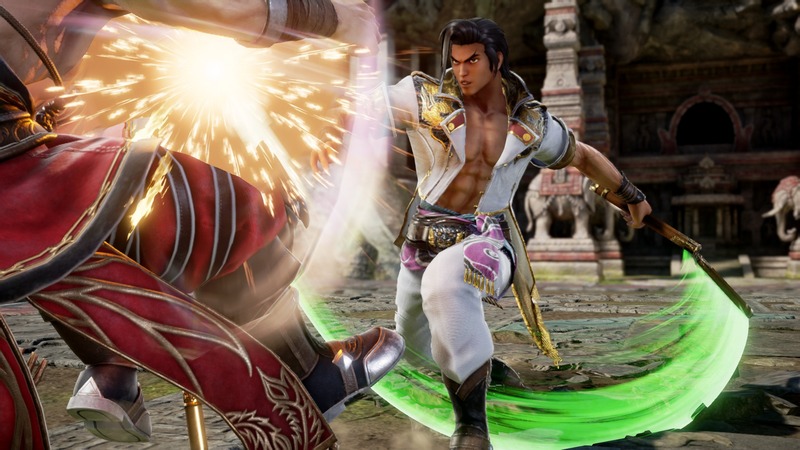 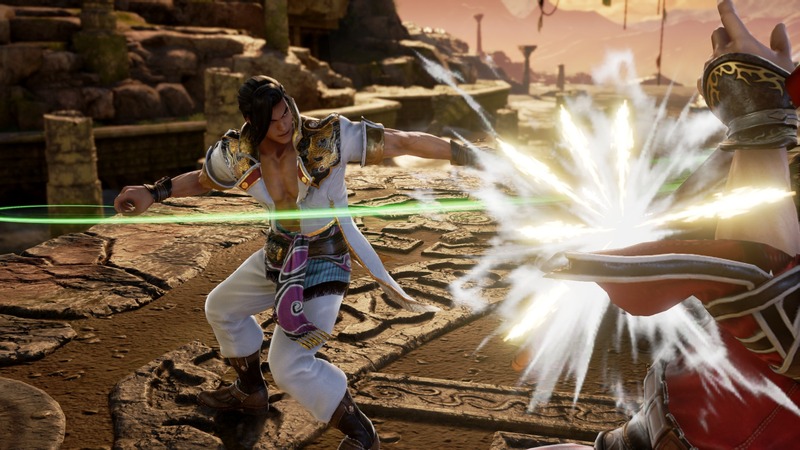 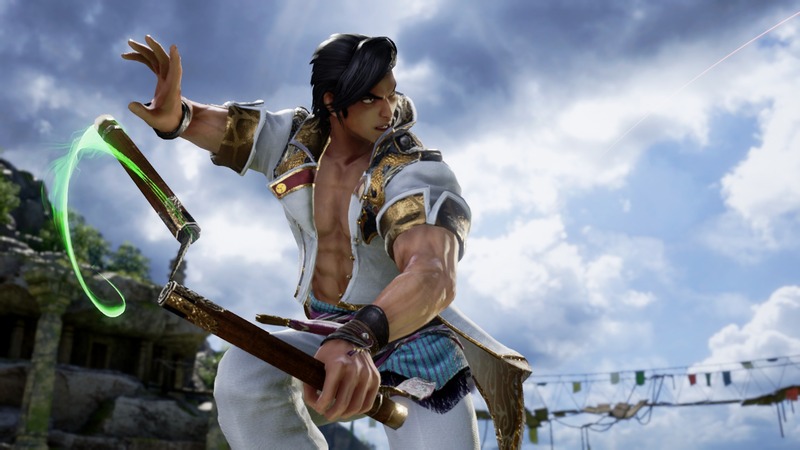 Wielding his mighty nunchaku effectively, Maxi makes his way into the scene for the upcoming Soulcalibur VI, the next adventure in the fighting game series surrounding a mystical and evil sword, Soul Edge and its benevolent counterpart, Soulcalibur. 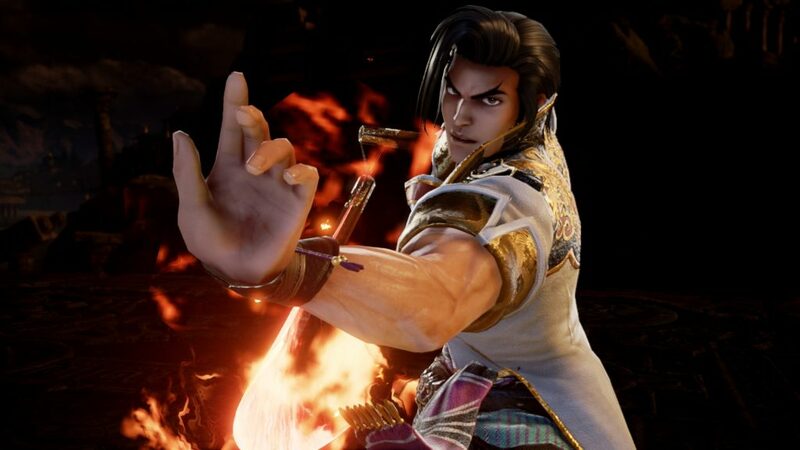 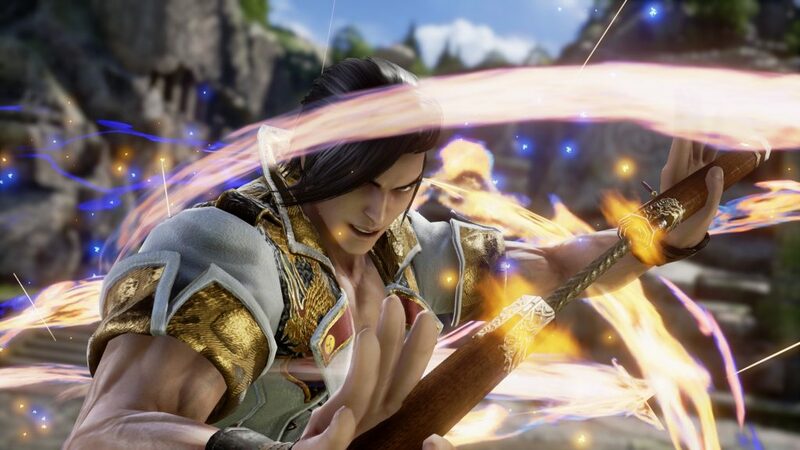 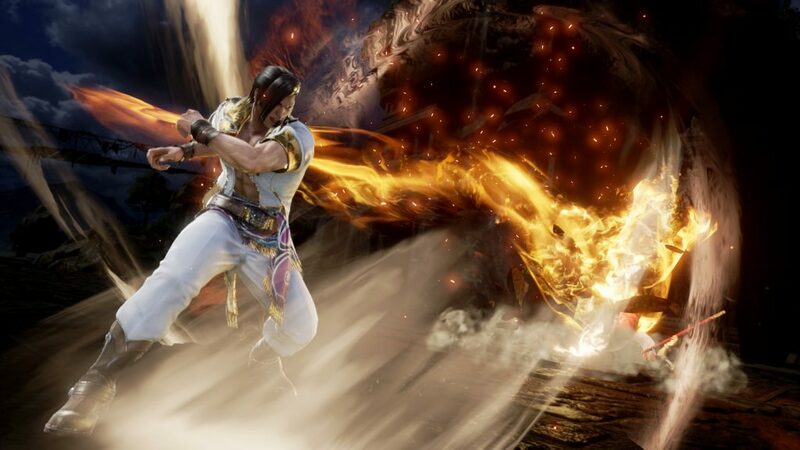 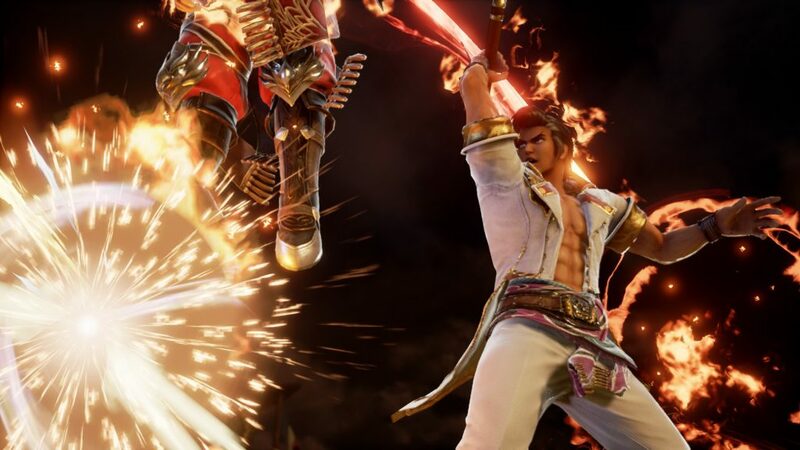 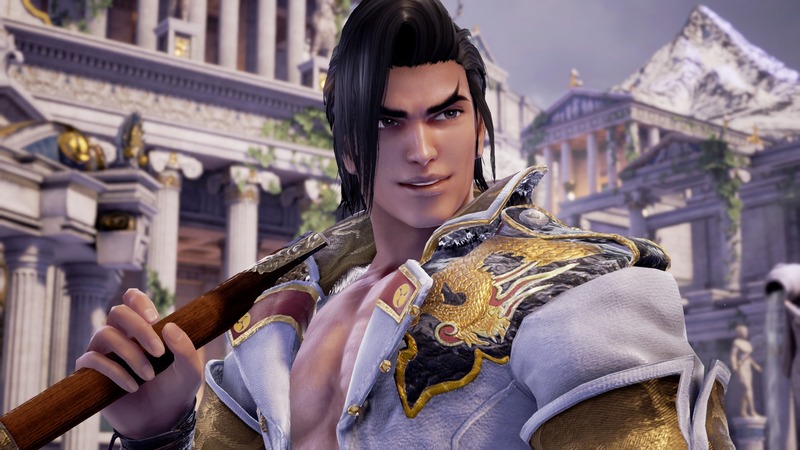 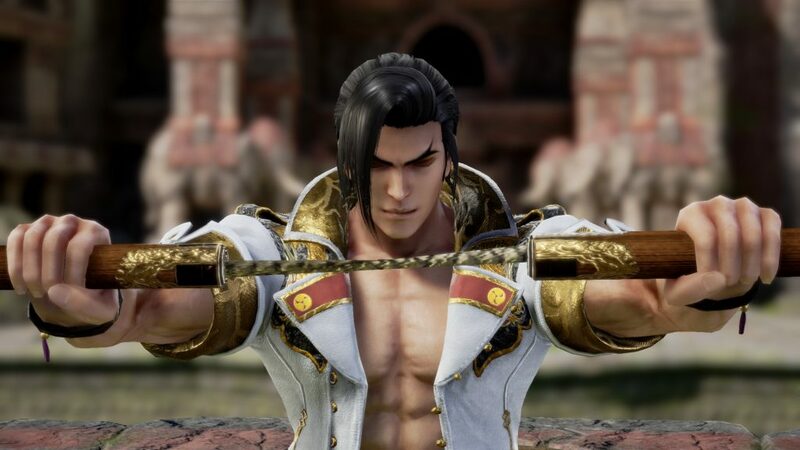 While already revealing many characters apart of the roster including Siegfried, Geralt (The Witcher 3), Yoshimitsu, Taki and more, Maxi will be bringing his Jeet Kune Do technique along with his lightning-quick nunchaku moves to take down his opponents. 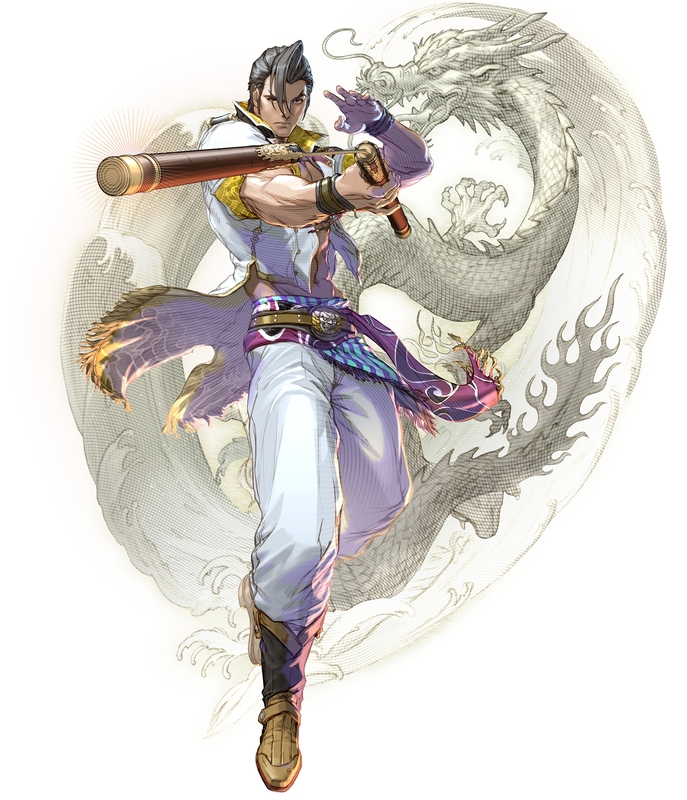 Don’t mess with this pirate who hails from the Ryukyu Kingdom! 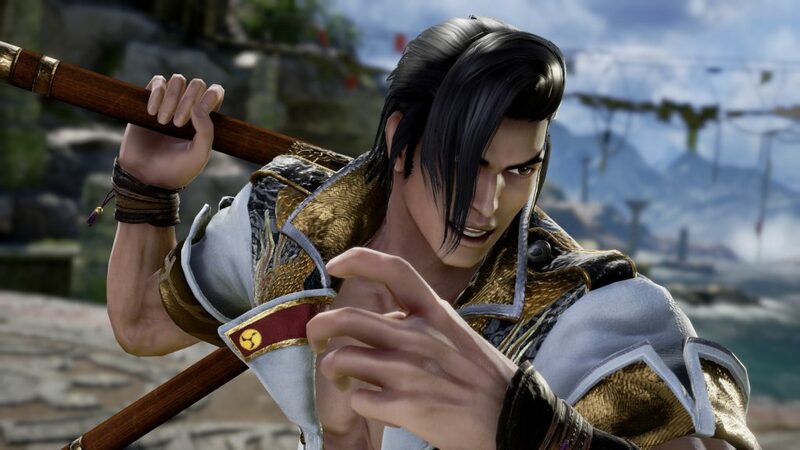 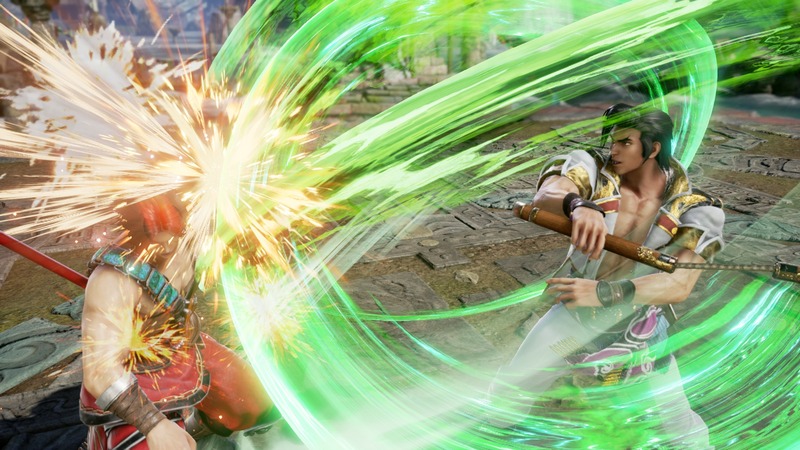 Soulcalibur VI will be released for Xbox One, PlayStation 4, and PC sometime later in 2018. 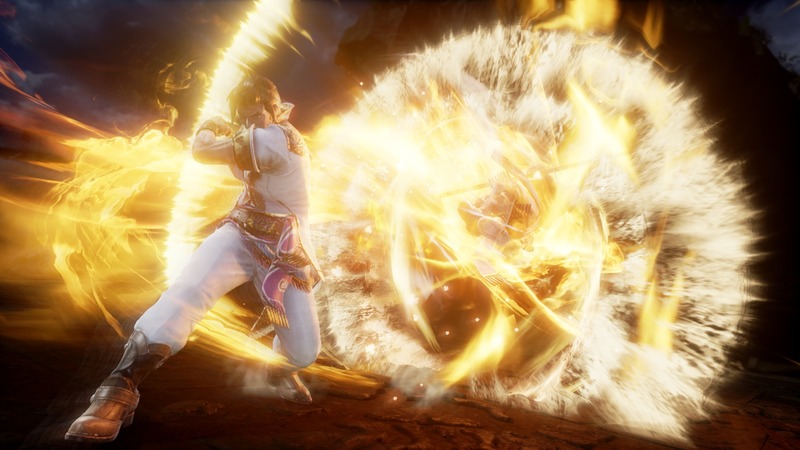 Next story Phantom Doctrine Confirmed For PS4 & Xbox One.